Set your business up for success at a fraction of the cost of setting up your own offices with a serviced office or workstation at PACE Business Services. Don’t miss a client’s call ever again – make sure all your business calls are answered promptly and professionally by using PACE Business Services virtual office services. Looking for dedicated professional office space to focus on doing business? 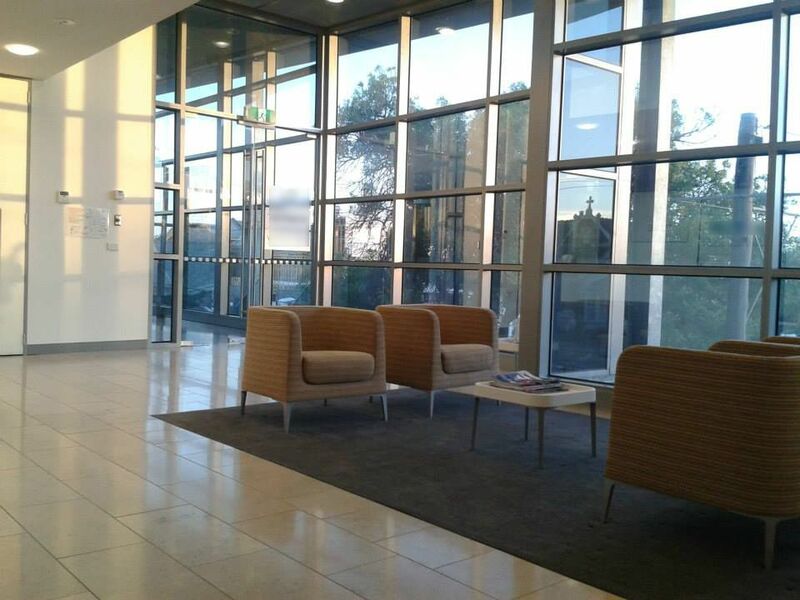 At PACE Business Services your business has the corporate image and presence it deserves in the well-appointed modern furnished office building on the edge of Geelong's CBD with easy access from main roads and car parking access. Confidently establish your professional office, instantly in our Geelong Serviced Offices, with professional and personalised telephone reception, a warm welcome and introduction of your clients and guests on arrival, and access to meeting rooms and large boardroom with associated infrastructure. Choose the space best suited to your business needs from spacious workstations through to furnished offices ready to walk into and make your own!